A 2.5 hour excursion of Las Vegas resort corridor including downtown and the famous Las Vegas Welcome Sign for a photo opportunity. 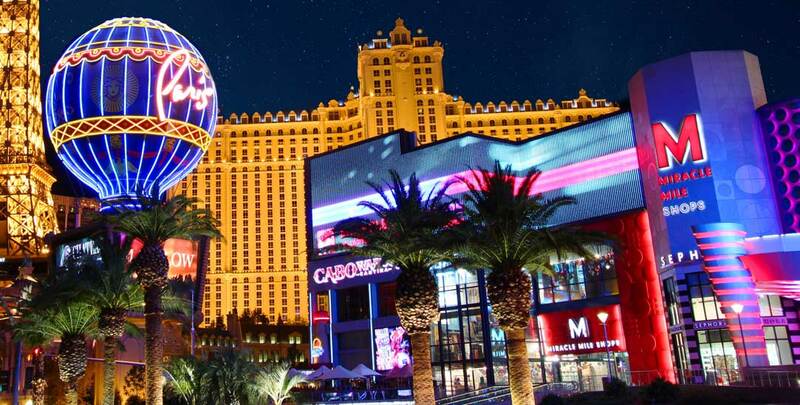 Pricing for Las Vegas Limo Excursions is $112 for up to 3-passengers for 2.5 hour excursion of Las Vegas resort corridor to include downtown and the famous Las Vegas Welcome Sign for a photo opportunity. You choose your vehicle during the booking process. 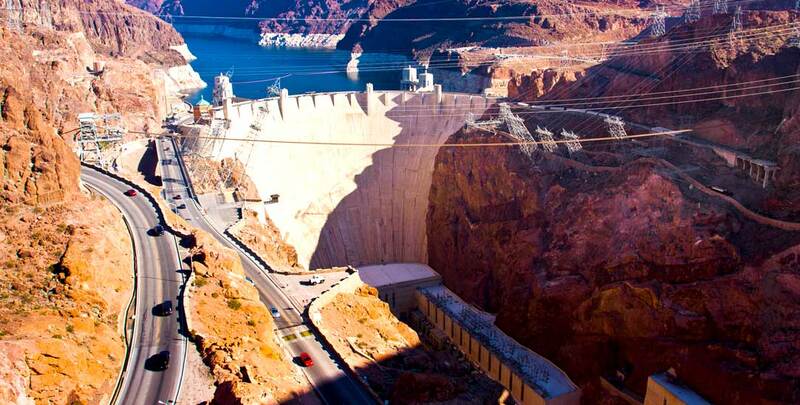 This colossus was built in less than five years to harness energy from the Colorado River and is not to be missed. Hoover Dam excursions from Las Vegas take up to 4.5 hours.